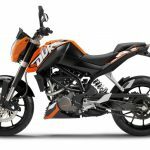 KTM reported sales of 52,054 motorcycles over the first six months of 2013, a 26.3% increase from the 41,202 motorcycles sold in the same period of 2012. 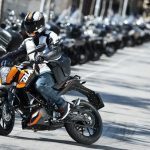 Streetbike sales were particularly strong, with KTM selling 27,752 motorcycles, a 28.4% improvement form 21,610 motorcycles. 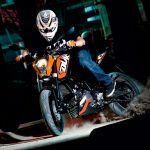 KTM credits the increase to strong sales for the 125 Duke and 200 Duke produced with Indian partner Bajaj which accounted for 3,392 motorcycles. 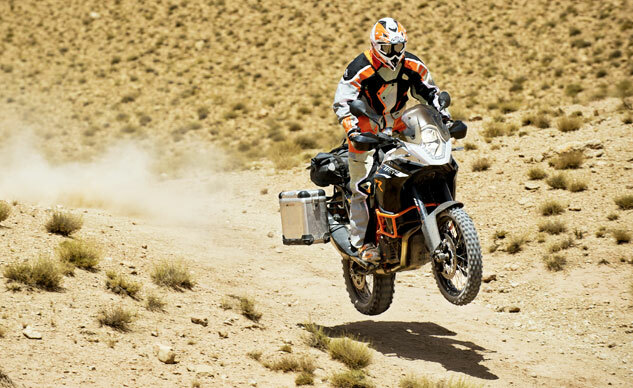 The new 1190 Adventure was another strong performer, with 5,857 units sold in the first half. Also performing strong were KTM’s youth dirtbikes. 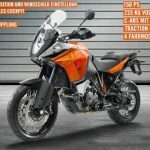 KTM sold 3,841 of these small-displacement models, more than double the 1,885 motorcycles sold in the first half of 2013. 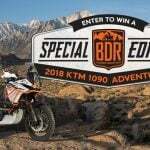 Larger off-road motorcycle sales declined over the first half however, with KTM selling 20,461 motorcycles compared to 19,374 units in the same period last year. North America accounted for sales of 7,616 KTM vehicles (including ATVs), a drop of 919 vehicles from last year. 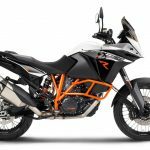 KTM reported €185.4 million (US$248.2 million) in revenue over the second quarter compared to €159.6 million over the same period last year. Second quarter net profit totaled €10.6 million, an improvement form the €4.2 million profit reported in the same period last year. Including the first quarter, revenues totaled €349.0 million (US$467.3 million) in the first half, resulting in a net profit of €12.3 million.